The Kenya National Women Football Team, Harambee Starlets, have a scheduled friendly away to Zambia on March 25, 2018 at the Arthur Davies Stadium in Kitwe to help the team sharpen for the 2018 Africa Women’s Cup of nation qualifiers against Uganda. “We believe the Zambia friendly will give us the much-needed opportunity to gauge ourselves ahead of our AWCON qualifiers against Uganda. 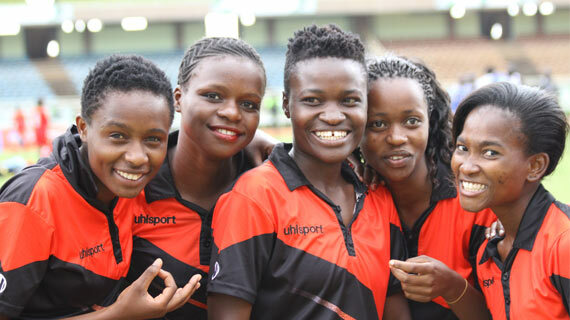 Harambee Starlets will play the first round match on 24th April before the return leg on 5th May. Ghana will host the tournament.